Infections: Blood or mucous in the inflamed urinary tissues indicate bacterial infections. Urethral Blockage: Crystallization of minerals in the bladder plug up the urethra leading to blockage of urinary outflow. This is a life threatening condition. Uremia: Buildup of toxins in your cat’s blood stream when wastes are prevented from being eliminated due to a blocked urethra. The most serious symptom of this feline medical problem is caused when small crystals made up of calcium and magnesium form in the bladder. Occasionally these crystals or stones will bass from the bladder to the urethra, which is the small tube through which urine passes on its way out of the cat. When the urethra is blocked, the situation can become critical very rapidly. If left untreated, a feline with a blocked urethra who is unable to urinate can die within 48 hours. If you have a cat who shows signs of painful urination (they will usually cry inside the litter box), or blood in the urine, your pet should be taken to the animal hospital for examination immediately. 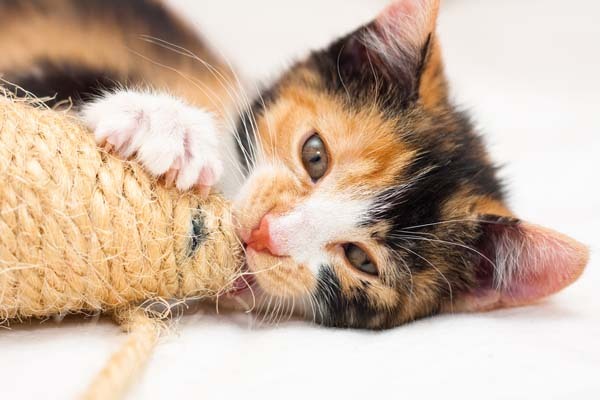 What Are The Symptoms Of Feline Urological Syndrome? FUS is a very serious feline health concern. There is no immunization that can prevent this disease, but diet and knowing the right kind of food to provide is a good first step towards your cat’s urinary health. If your cat is prone to this disorder, he will probably start showing some of the first symptoms by the age of three. 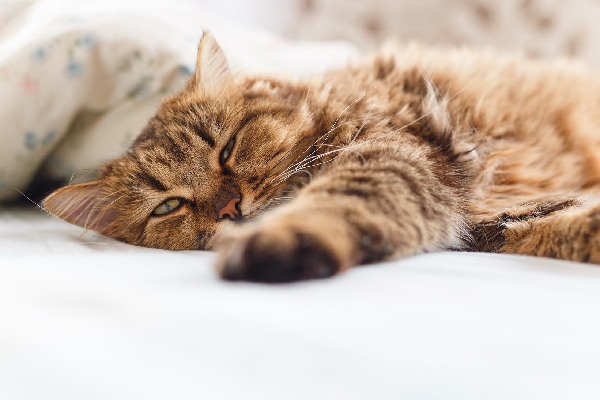 What should you do if your cat has been diagnosed with FUS to maintain long-term stability? There are a variety of canned commercial cat foods that can inhibit the formation of the Struvite crystals that can lead to blockage. Some vets say that canned food is a better prevention than dry, although this point is still being investigated. What is known is that greater water consumption is beneficial towards preventing crystals and blockage. Many of the cat foods that promote urinary health contain a higher salt content so that your cat will want to drink more water. 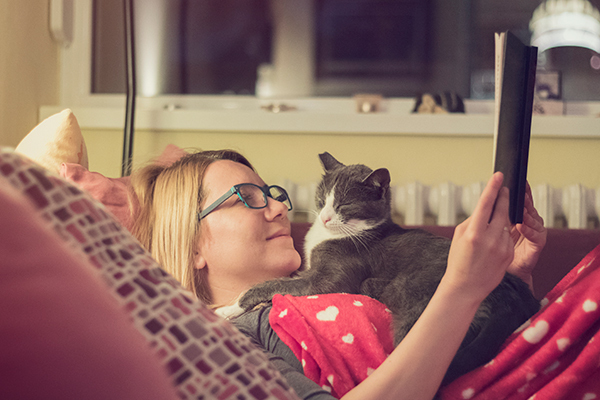 Overweight cats are at greater risk for FUS, so keeping your cat on a reduced calorie diet can be an important preventative measure as well. What Is The Treatment For A Cat With FUS? Catheterization to remove the stones and crystals causing the blockage so the urine can flow again. Antibiotics to kill any bacteria that may have formed in the bladder. Known as cystitis, a bacterial infection in the bladder is often noted in cats with FUS. 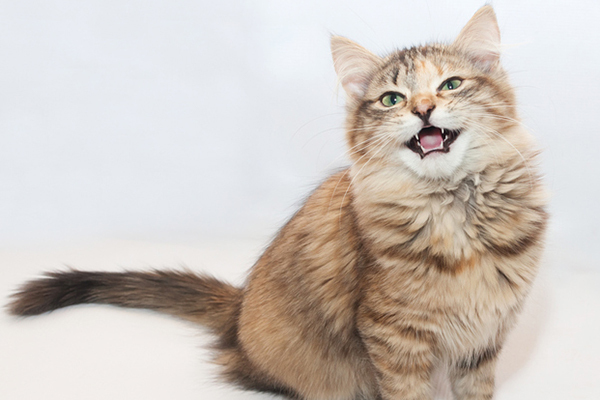 Oral urinary acidifiers are often prescribed to maintain your cat’s urinary health. Crystal formation is less likely to form in urine that is more acidic and more likely to form in urine that has a high pH (alkaline). Cat owners can use pH sticks to test urine in the cat box to monitor levels for cats who have exhibited FUS. Chronic urinary obstruction in male cats may require surgery to widen the urethral opening. This procedure is known as a perineal urethrostomy, and while it will not prevent the reoccurrence of crystals in cats who are prone to FUS, it will lessen the possibility of a life-threatening blockage. While FUS can be found in both sexes, it is much more common in males. Some vets note that FUS will occur more often in late winter or early spring. One theory for this is that cats may consume less water in the cooler months. Drinking plenty of water helps prevent the formation of crystals and FUS. Providing a diet that promotes acidic urine is beneficial to reducing urinary crystals.